Ben is a medical student in the Northwestern University Feinberg School of Medicine Class of 2019. 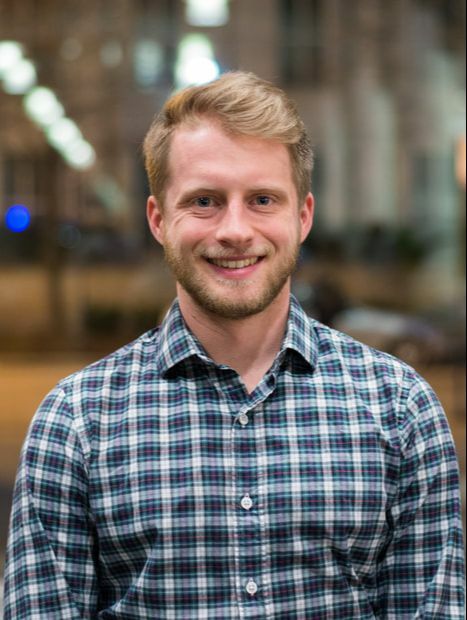 After graduating from Brown University with a degree in Human Biology, Ben worked for two years as a biotechnology and pharmaceutical consultant for Decision Resources Group in Boston, MA. During this time, he worked on new product planning, patient segmentation, and forecasting for novel pharmaceutical agents in cardiology, oncology, autoimmune disorders, and a number of other indications. Outside of the classroom and office, Ben is an avid runner, coffee connoisseur, and music enthusiast.